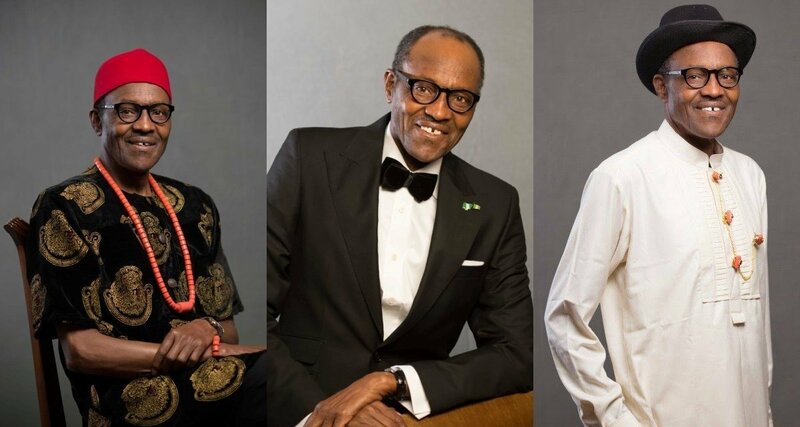 President Muhammadu Buhari Biography, Children, Wife, Age, Health, Dead or Alive? Home Politicians President Muhammadu Buhari Biography, Children, Wife, Age, Health, Dead or Alive? As it is always said, leadership is not about titles, positions or flowcharts but about one’s life influencing another and Muhammadu Buhari is one of those great Nigerian born leaders whose lives have influenced many Nigerians either positively or negatively. We all know that there are qualities that distinguish an individual as a leader, whether he has these qualities or not is not for us to say. However, he remains a “folk hero” to some for his vocal opposition to corruption. With the prying eyes of media always on him as he has gained for himself that special spotlight, we bring the present day generation some fascinating facts you may not really know about President Muhammadu Buhari. Major-General Buhari was born on the 17th of December 1942 in Katsina state, Nigeria. He was raised by his mother following the death of his father, Hardo Adamu when he was only 4 years old. More so, he got to grow in a very large family considering the fact that he was the twenty-third child to his father. Considering the year he was born, one can easily know his age. For his education, the boy who would grow to rule Nigeria both as a military man and a civilian attended the Katsina Model School and later the Government College Katsina (then known as the Katsina Provincial Secondary School). He began his military journey at the age of 19 when he joined the Nigerian Military Training College (NMTC). The institution was later renamed the Nigerian Defence Academy (NDA). He has also gone on to get more education from other institutions including the Mons Officer Cadet School in Aldershot in England. Inasmuch as a lot of people have come to know Aisha Buhari as the president’s only wife, he was married before he finally settled with her. As far back as 1971, the man got married to Safinatu Yusuf whom he later divorced in 1988. It was the next year that he decided on marrying Aisha Buhari. Hajia Aisha is a businesswoman before she was drawn into politics beside her husband. With both his present and former wives, Muhammadu Buhari has 10 children. Including Halima, Zarah, Yusuf, Aisha, and Amina. He has, however, lost two of his children; Zulaihat and Musa. Major-General Buhari had been Governor of Borno State and later that of North Eastern Nigeria. He was also a minister for petroleum before being the military head of state. 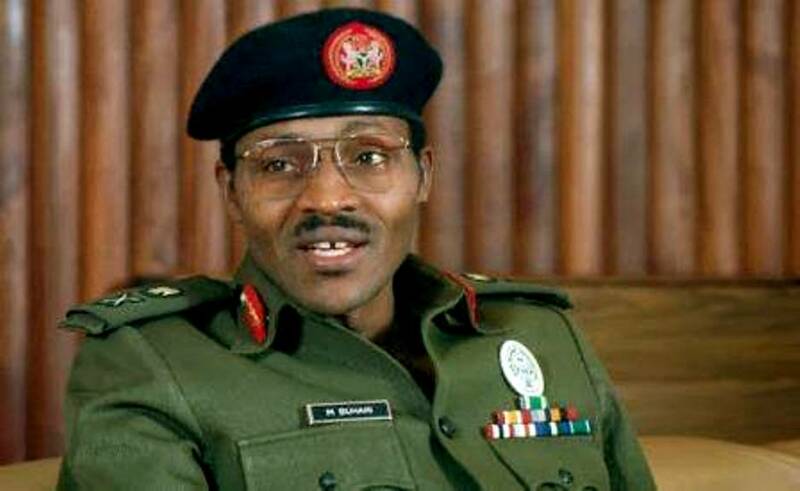 In 1983, Major-General Buhari and Major-General Tunde Idiagbon were selected to lead the country by middle and high-ranking military officers after a successful military coup d’etat that overthrew civilian President Shehu Shagari. There was no religious crisis during his time, however, he was once quoted to have said “Muslims should vote Muslims” during one of his campaigns in 1999. Though in that statement he claimed he was only trying to encouraging fair votes between Muslim. The argument, however, has sufficed for him even as people have often regarded him as a religious fanatic, that he is not one. This is with an example that as a Muslim, he exempted Christians from performing duties on Sundays. When he was asked to exempt Muslims from duties on Friday, he replied saying the bible says Christians should rest on the 7th day and asked Muslims to show him where the Koran says they should rest on Fridays. He also ran unsuccessfully for the office of the President of Nigeria in 2003, 2007, and 2011 elections. It was finally in 2015 that he was able to defeat the sitting president, Goodluck Jonathan, to become Nigeria’s President. Buhari fought against corruption relentlessly by initiating a campaign called “war against indiscipline”. In addition to that, he sentenced all corrupt governors and ministers under Shagari’s government and sent them to jail without trial. This however affected even the innocent ones who found their names linked to corruption.The most significant part was that president Shagari himself and his vice Ekwueme Alex were even slammed with corruption charges. Many People do not know that Buhari while serving as chairman of PTF, was allegedly said to have refused to collect allowance giving an amazing reason that his inner mind couldn’t let him as he is already drawing a pension from the government. He built and operated two petrochemical refinery during his short stay in power. Buhari supervised the establishment of our existing refineries. Buhari is often regarded as a no-nonsense strict man. His meanness is seen crystal clear when he silenced critics of his administration passed decrees curbing press freedoms and allowing for opponents to be jailed up to three months without formal charges. During his time any journalist who writes or talks too much will be sent to have great fun in jail. The Guardian newspaper would happily tell you that most of their journalists were “having fun in jail”. Also, his administration sent Fela Kuti the popular musician and political critic to ten years in prison on charges that Amnesty International publicly declared as “fabricated and politically motivated”. It is obvious that the man who is now the president of Nigeria is very much alive. There have, however, been some rumors sometime before now that he has died while he was on treatment in the United Kingdom. The rumor was stirred by the Controversial ex-British lawmaker, Eric Joyce made tweets suggesting that the Nigerian president was dead. The former lawmaker said he assumed the man was dead not only because of his health challenges, but because at the time, he was kept away from Nigerians. There are claims that Muhammadu Buhari is suffering from anemia. That is according to Nigerian doctor, Professor Femi Williams who was said to be following up with the health of the president in the UK.